I know what you’re thinking. “Isn’t this a kids game?” The answer is, no. 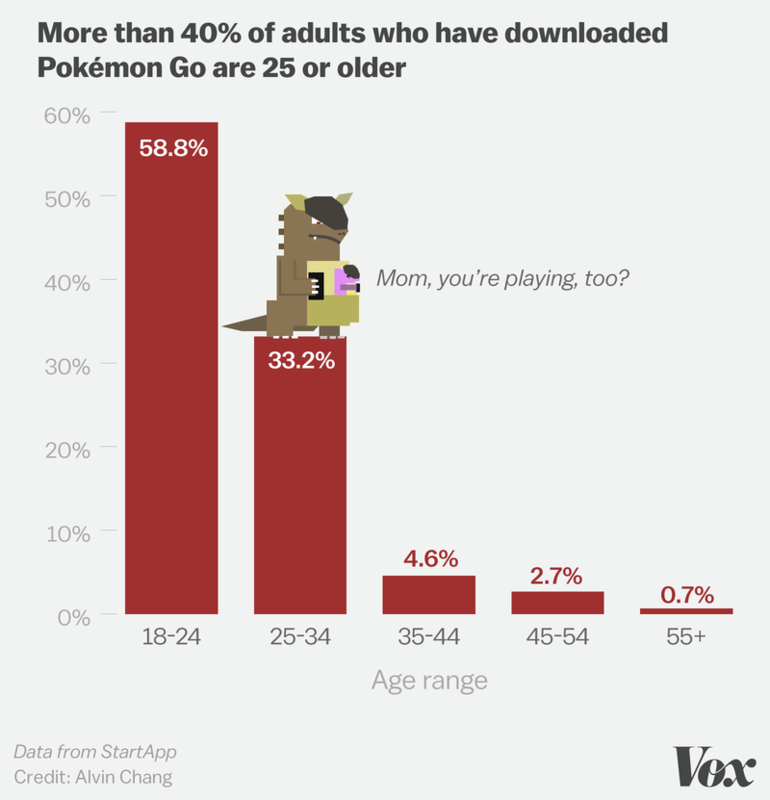 In this article by Vox, StartApp claims that more than 40% of users who have downloaded the game are over the age of 25. This game has broken all kinds of records and is pushing to break even more. Given this, it’s no surprise people are trying to make a business out of it. 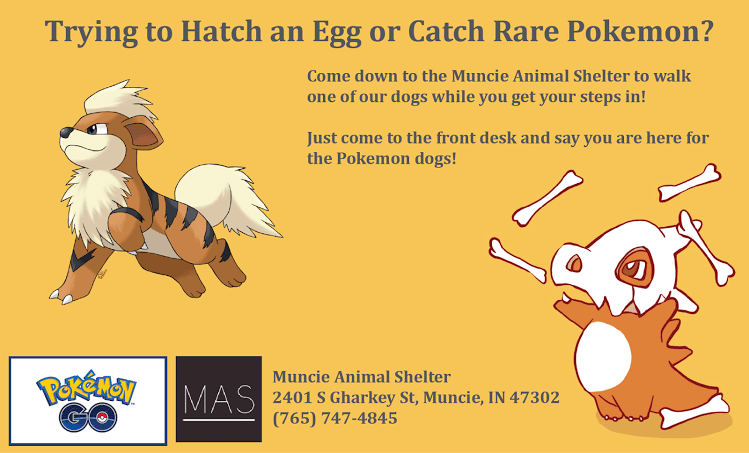 Given the recent announcement that Pokemon Go will be allowing sponsored locations (cost per visit), it’s not surprising that local businesses will be getting a chance to cash in on the success. If you’re still apprehensive, add Pokemon Go (and some Pokemon names) to your social listening and see what people in your area are talking about. You’ll be surprised what users are talking about on Twitter and Facebook. In fact, city-specific Pokemon Go pages have been set up across the country. I would be greatly surprised if you searched for one in your town and there wasn’t one already. Why are other stores a Pokestop and not me??? The Pokestops (and Gyms) were predetermined from a previous game this same company developed called Ingress. However, if you want to know my predictions on these and more. Scroll to the end of this article and read section 6. BUT before you start looking at sponsoring Pokestops (when they become available) here are some things you need to do. Seriously, this is just like when Facebook and Twitter came out. How can you understand it if you don’t use it? Additionally, while this may not be social media it is a pretty social game. Not to mention, users will share information about Pokestops and what Pokemon they found around what parts of town. So if you are on social media (and you should be) make sure you are honing in on the Pokemon Go buzz in your area. As with Facebook and Twitter, advertising won’t be available for a little while (though sponsored Pokestops are coming). That still doesn’t mean you can’t get involved now, learn about it and even offer some discounts to attract users while they are nearby. But here’s the thing, what you offer HAS to be worth it. This isn’t like taking 5-10 minutes from work to check Facebook, people are spending a lot more time and effort on Pokemon Go. So whatever is used to get their attention to come inside should be well worth their time and money. As I mentioned, social listening and playing the game is going to help you figure out how involved you should get. But knowing your demographic and how many of those users are playing the game will also help. You may find yourself getting different kinds of potential clients walking through your doors, which will present different opportunities you may not have had before. This means you’ll have to dig a little more to discover if there are some legitimate new opportunities or if you can reach your target audience by proxy of the Pokemon Go users. I can tell you if my wife knew she could get a discount because I was our son is a level 15 Pokemon Go player she’d take my phone with her to get the discount. “You already said play the game!” Yeah, I did. But invest a bit more into it. The more you play it, the more bugs you’ll experience, which is what most Pokemon Go players will complain about. Currently? 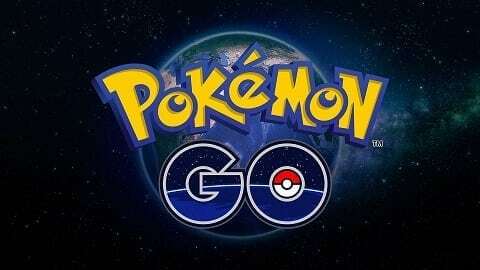 It’s the servers, but on different days it may be the kind of Pokemon present or the lack of good items dropped at Pokestops. And don’t get me started on the “It’s in the ball but the game froze so did I get it or not?” Then the zoom of death occurs. Spoiler alert, usually you didn’t and you lose a Pokeball…stupid Scyther. The Adage article said shops will be able to pick what gets dropped. As an avid user, I will tell you I go nuts when I get Great Balls (not quite at the level to get Ultra Balls), 10km eggs and even Lucky Eggs. “OMG YES, I CAN FINALLY GET THAT CP 634 TAUROS!! 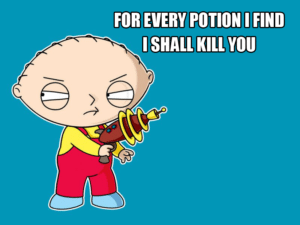 !”And just the opposite, when I get regular Pokeballs and Potions I roll my eyes. I would rather get stuff I can’t buy in the game or are more expensive in the game than the cheap stuff I can buy on my own. Now regular Pokeballs aren’t that bad, but they are really cheap to buy and Pokestops usually drop 4-5 at the most. When users get stuff they really want, that will help them, they’ll be inclined to tell others and more will arrive at your business. Does this mean everyone will buy from you? No. And that’s why this next part is going to be crucial to your business. The fact of the matter is, as of today we have no idea what the cost will be or how the stops will work. All we have is speculation. However, I have a strong feeling the stops will be on a “first come, first serve” basis. 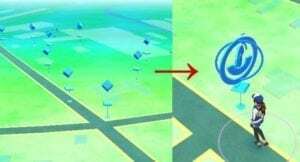 The lower level items that are offered at the sponsored Pokestop will be cheaper. The higher level items will of course cost more. This will be on a cost per visit basis. Now, I can tell you that I have stayed within a Pokestop for over an hour (wife was shopping) and every 5 minutes I would refresh the Pokestop to get more stuff. I ended up with 30 regular Pokeballs, some 5 and 10 km eggs and SEVERAL potions. Will this time limit be applied to sponsored stops? We don’t know. But if it is (or isn’t) you can rest assured that users will figure out how to profit from your stop as much as possible. Will this cost you your business? No, but I do think you’ll end up spending more than you think you will. Given this will be in real time, you’ll have to keep an eye on how many people are coming by to get the stuff your Pokestop will drop. You’re going to want to not only pay attention to the spend, but also to how many users are there just to get free stuff. Users have to get pretty close to trigger a Pokestop. So if you want to make sure users will be inside your location, make sure the sponsored stop is inside your store. Or if you already have a decent flow of Pokemon Go users that buy from you, you’ll be able to place it outside your storefront. What does MySpace, Digg, and Google+ all have in common? They rose to popularity quickly (some more legitimately than others), but eventually died off. Still, they had their moments. Pokemon Go may not be the next Facebook, but the fact is, it has too great of a user base to ignore. In some way, Pokemon Go will end up in conversation at your business. Knowing or offering something to users could help bring in some business, even if it dies out. There will be something to gain from playing and getting to know users outside of your website. Should Pokemon Go die out, you have a chance to earn long term business by chatting with them about a shared common interest. Does this seem like a shady marketing tactic? I’ll be the first to say yeah, it does. BUT, for the most part, people who get heavily involved in something like Pokemon Go will know quickly what your end game is. That’s why it’s vitally important to play the game and really try. If it’s for you and your business, then great! If not, then know how much you want to be involved and make sure those who visit your store know that. Don’t waste players time or your time. If you do sponsor a Pokestop I’d keep it simple and make sure everyone knows when it will run out. I’d even make sure to know what users are talking about locally. At the very least, social media listening is a must for Pokemon Go. That way you can adjust your time usage for this accordingly. The more people talk about it and travel around, the more you get involved, the less they talk…well you get the idea. Currently, I’ve seen stores offer discounts based on user levels, what team a person has picked to be on and even if a user can prove they placed a lure at a nearby Pokestop for other users. While you are getting used to the game, chances are you’ll find yourself experiencing some of the issues users are already facing. Things like server stability, and the game freezing and those stupid flying Pokemon that you can’t quite nail on the first try. Sponsored Gyms – No word of this, but I would imagine if this came about, a business would have to get pretty involved in the game. 1 vs 1 battles – Something users have asked for that you were able to do in previous versions of Pokemon. Trading – Something that was hinted at in the trailer in 2015, but we haven’t seen just yet. All of the above are going to change how users interact with the game and possibly offer up even more for your location to sponsor. The only way to know how you can utilize Pokemon Go to bring in more traffic to your brick and mortar location, is to check it out and listen online to what your users are saying.